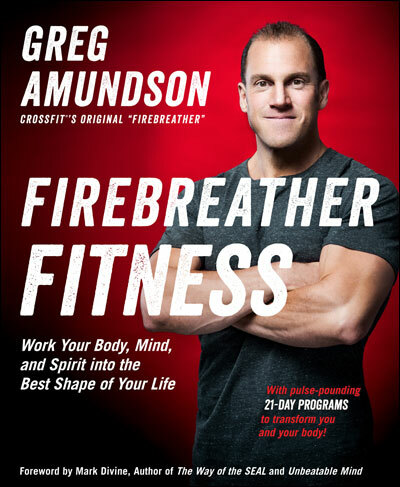 Today’s original WOD from “Original Firebreather” Greg Amundson. Original WOD’s were performed by Greg Amundson and many of the old-school founding athletes of the worlds first CrossFit gym in Santa Cruz, CA., circa 2001 – 2003. Enjoy! Thruster @ half your bodyweight.